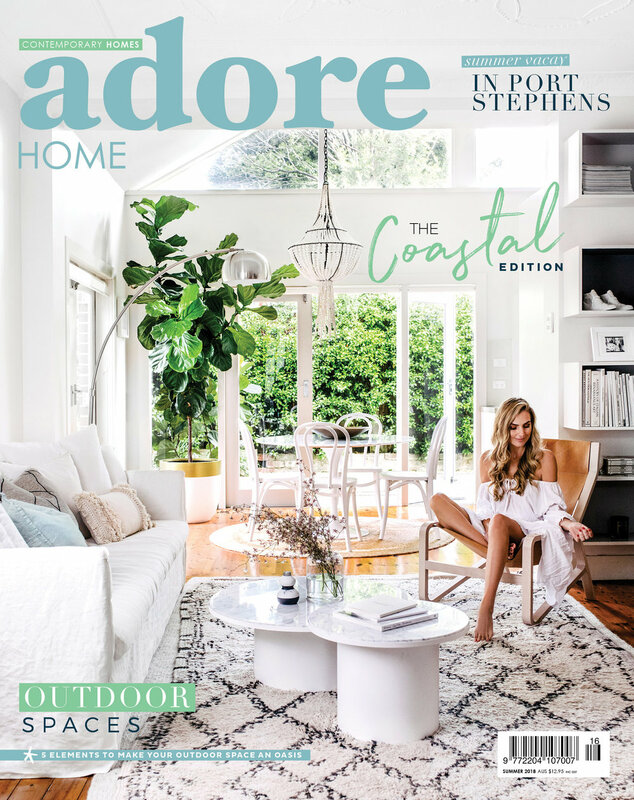 Adore Home magazine is now available in a digital format for international readers or anyone who prefers reading it digitally. You can also subscribe yearly to a digital subscription at checkout. Stay tuned for more back issues of Adore uploading soon!